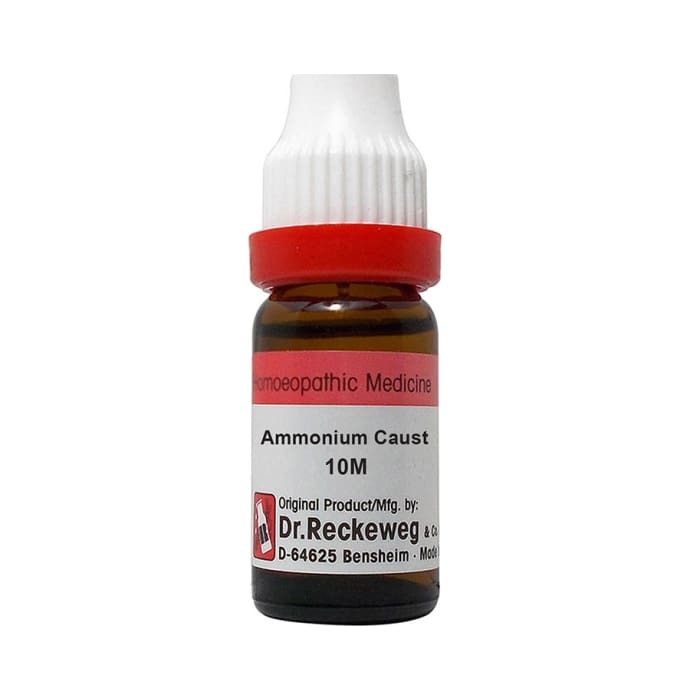 Dr. Reckeweg Ammonium Caust Dilution is a homeopathic medicine which is indicated in heart problems. It is a remedy for people who fall short of breath. It has disinfectant properties which can heal various infections. Its unique formulation makes it impurity free and an efficient dilution. 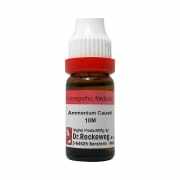 A licensed pharmacy from your nearest location will deliver Dr. Reckeweg Ammonium Caust Dilution 10M CH. Once the pharmacy accepts your order, the details of the pharmacy will be shared with you. Acceptance of your order is based on the validity of your prescription and the availability of this medicine.